Unconventional Art At A Small Town Country Fair, Part Two. 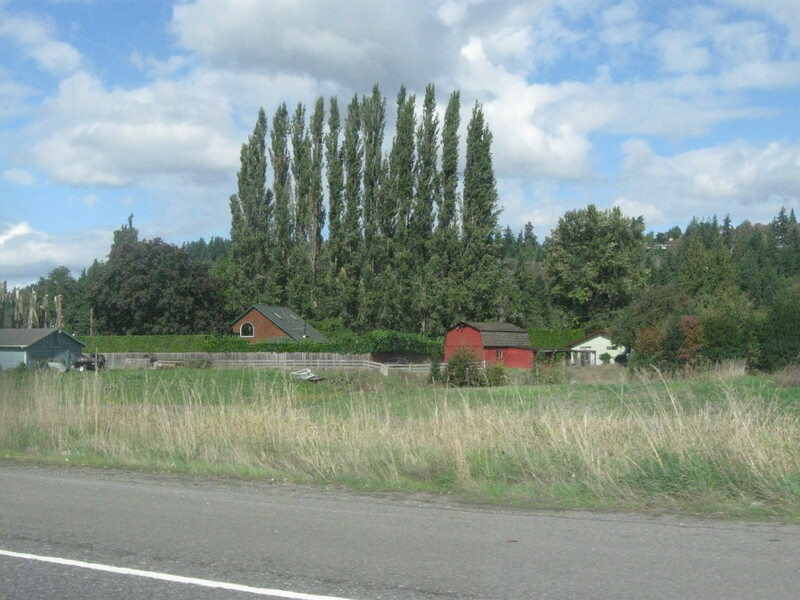 Poplars, maples, red barn, fields. Recently, my friend Cindy and I were fortunate enough to take a drive on a beautiful fall day, from Seattle to Puyallup, Washington, to visit the 2015 Puyallup Fair, which was nearing the end of its two-and a-half week run. After escaping Greater Seattle in Cindy’s 1995 Toyota, we were rewarded with views such as the one pictured above. I snapped this while we were doing about sixty miles per…. — I surely do not see scenes like this in my lower Queen Anne neighborhood. It was an all too rare a sight for me. I went to the fair, intending to photograph the most interesting things I could find, and then, blog about my experience. 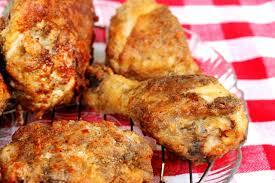 Here are my results. There was so much to see — so many buildings full of amazing things which humans create, raise, or manufacture. We couldn’t see all the fair’s offerings. But what we managed to catch, visually and digitally, was unique. I hope you enjoy this trip through the best of the fair, as I saw it. I’ve mixed things up for variety’s sake, rather than lumping things together in categories. Here we go! Well, C. E. Peas Nelson has me completely stumped. I have no idea what this is. 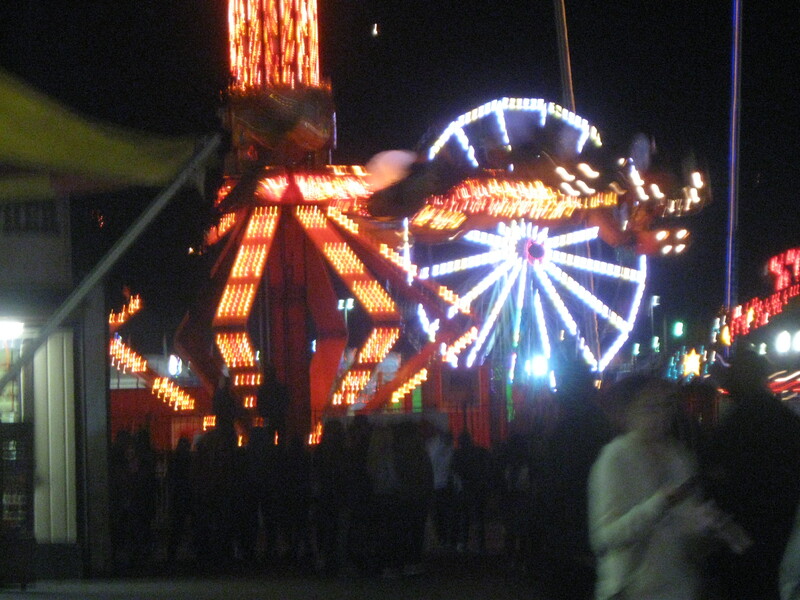 It was the first photo I snapped at the fair. In my mind’s eye, I immediately pictured placing it in this story. Here it is, for you to figure out. (Being childless and 66, perhaps I am clueless, and this is a very common thing. But I doubt it!) 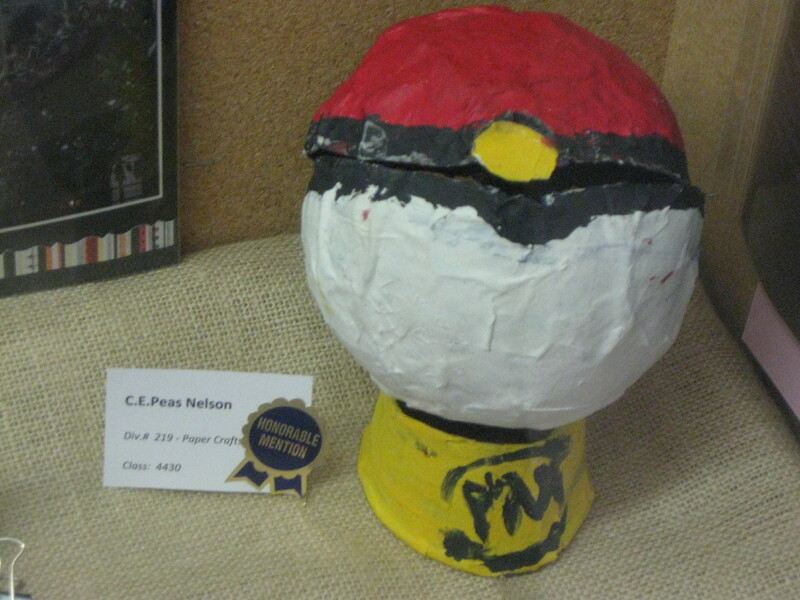 — I believe it may be constructed of papier mache. And, having been a child (yes, I was! ), and having once been married to a school teacher, I believe I have the requisite knowledge say tempera paint was involved in the process. 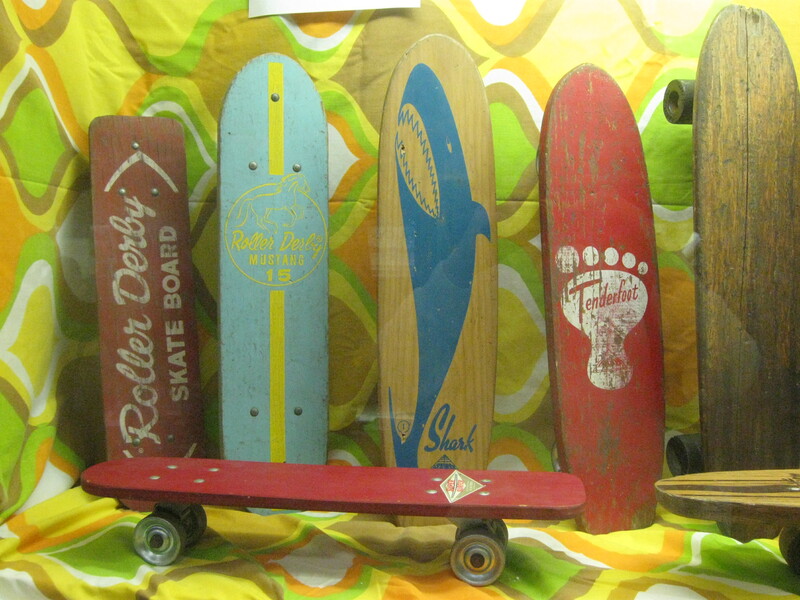 I get happy when I see a skateboard, and/or skateboarders. But you would never guess why: In 1966, I started a teenaged rock band in Yakima, WA called the Velvet Illusions. We released several 45 RPM records of mainly original music. In 2011, we surviving members compiled those songs onto an internationally-released, award-winning CD. Well, modern-day, young skateboarders have utilized some of our recordings in creating rad skateboard videos, which they upload onto YouTube! Yep. — I might also mention that in my early teens, I skated the breezeways of Yakima’s Central Catholic School. The layout of that school was like an early skateboard park. 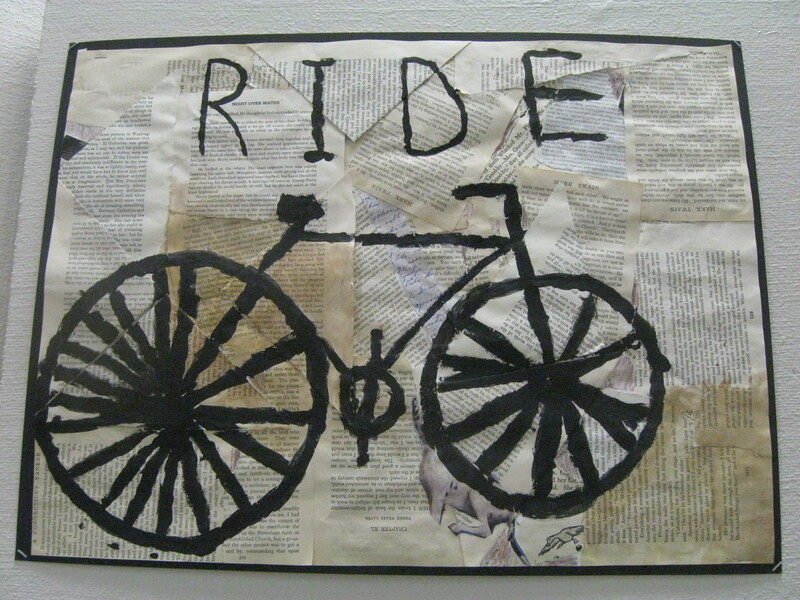 I’ll allow this beautiful painting or collage/scrap paper art created by William Hixson to speak for itself, because I’m not certain how it was created. 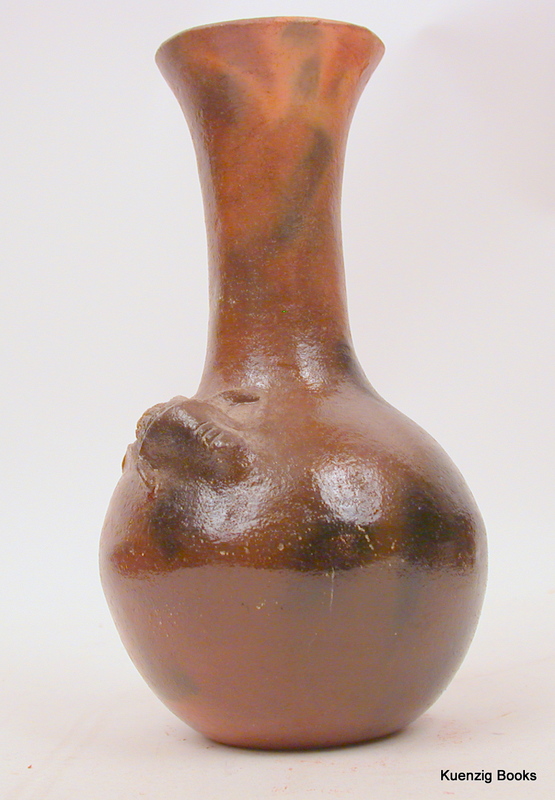 The accompanying label, which did not list young master Hixon’s age/grade/school, simply said it was in the Decorative Arts category. 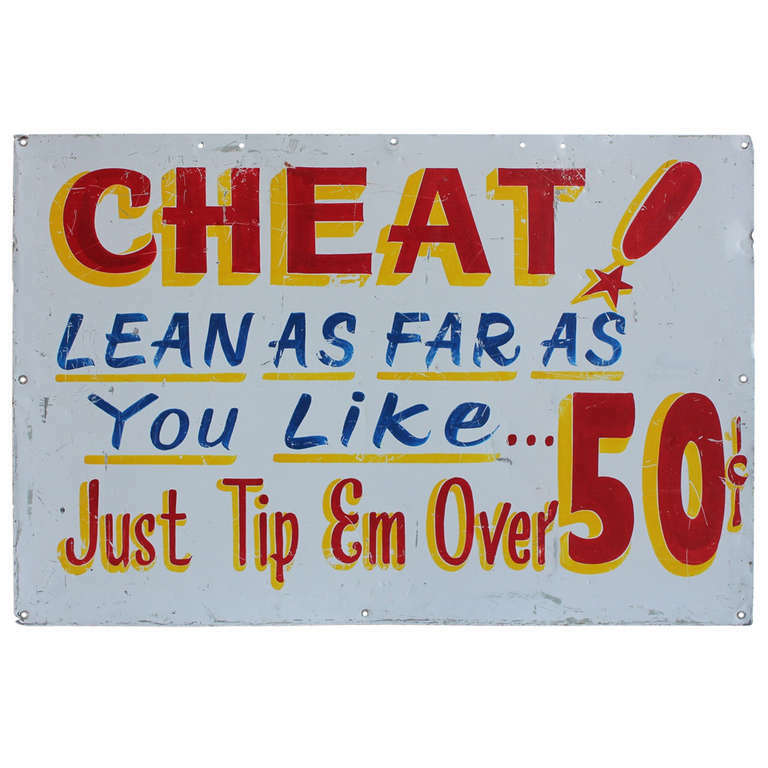 I would put this on my wall in a minute, where it would hang for the next thirty years (I intend to grow old). 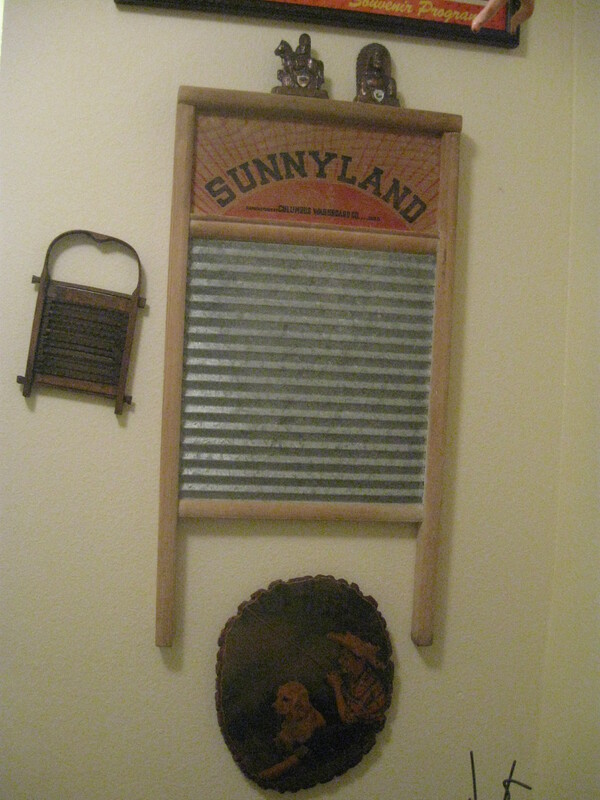 I have a Sunnyland washboard like the one seen in the center of this photo, which I proudly display in my apartment’s entryway (see below). 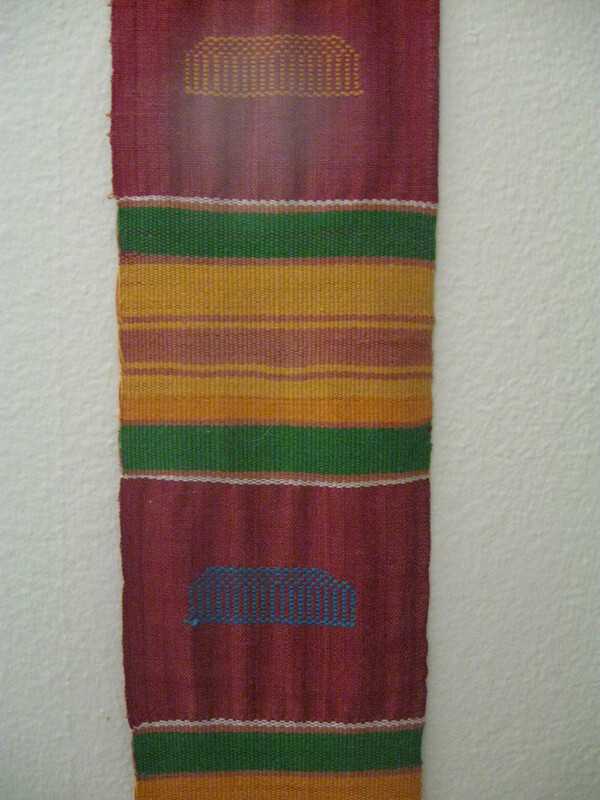 I’ve always thought of washboards as art belonging on the wall. (I’d surely despise having to use one for laundering my clothes!) 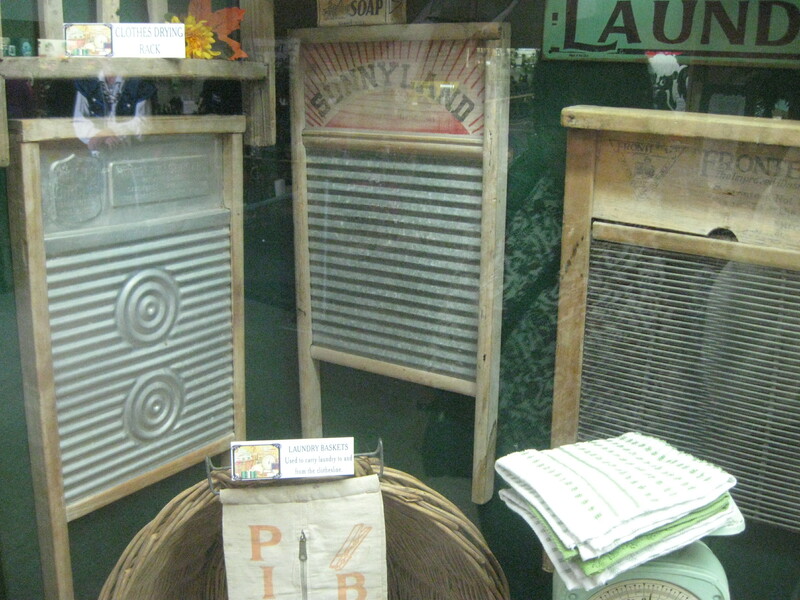 I searched nearly fifteen years to find the exact washboard I wanted. 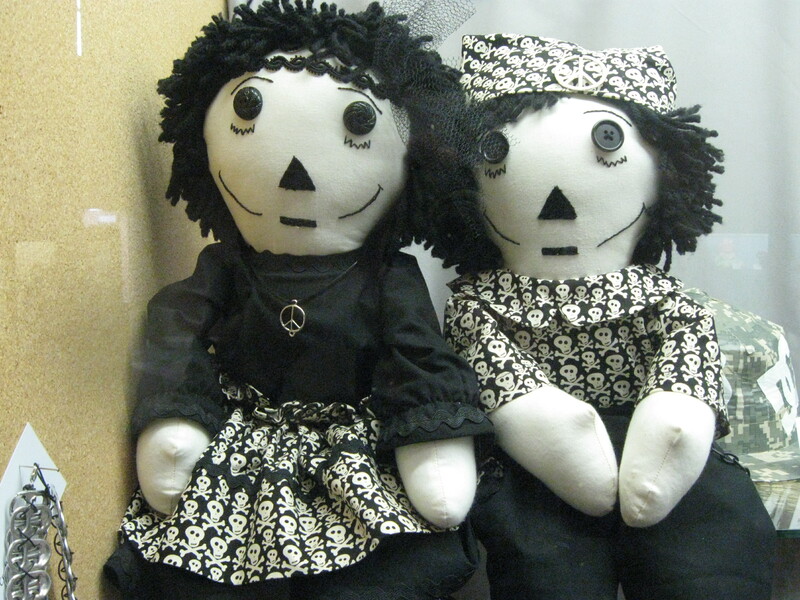 — They can be found in antique malls and flea markets. There are all kinds, sizes, styles. Their graphics range from dull to quite striking. While my Sunnyland is in better condition than the one portrayed above, I have far fewer washboards than this collector. This display affirmed my viewing of washboards as art. My washboard, accompanied by a vintage nutmeg grater. Mom bought the decoupage picture in 1954, at the Yakima fair. Mostly vintage suitcases. 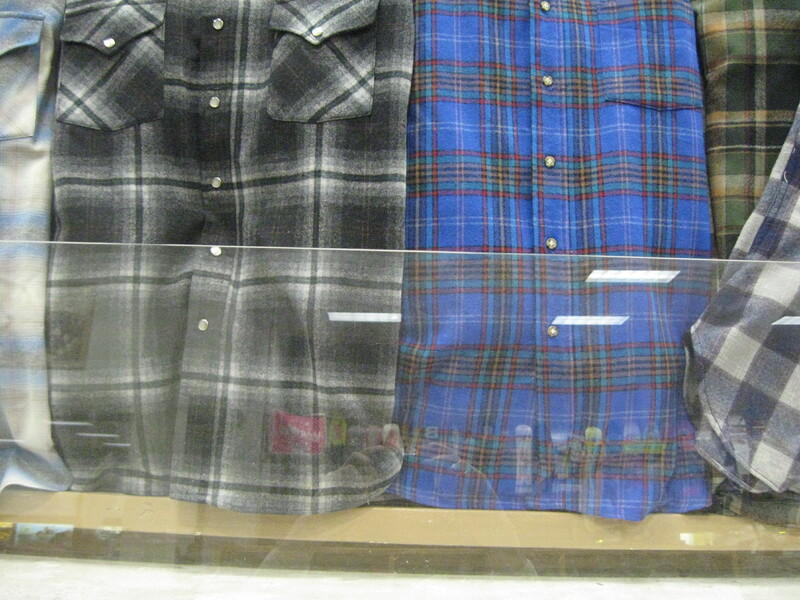 The red plaid one is newer. 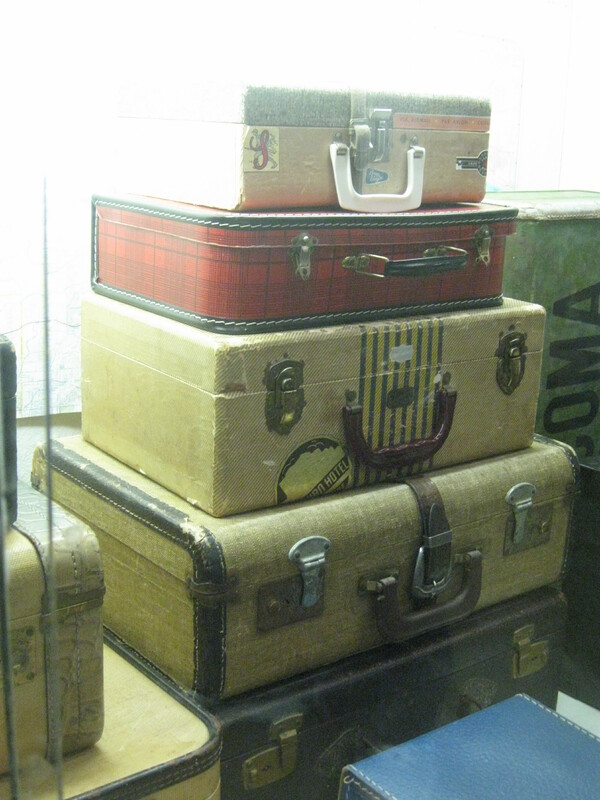 My Mom had fabric-covered suitcases like these. They were fairly old when she had them. She taught me to keep something until it wears out. She made sure my brother and I had the best shoes, clothing, and food she could afford. But she felt no need to go to the luggage department to upgrade her suitcases to suit the style of the day. And now, her choice of travel gear can be found in a beautiful, memory-jogging display at the fair. — We used our set on a four day (each way) train trip to Chattanooga, Tennessee in 1953, where we visited with Mom’s family. A few years later, Mom had to use the old luggage again, when she flew to Chattanooga to attend her Mother’s funeral. 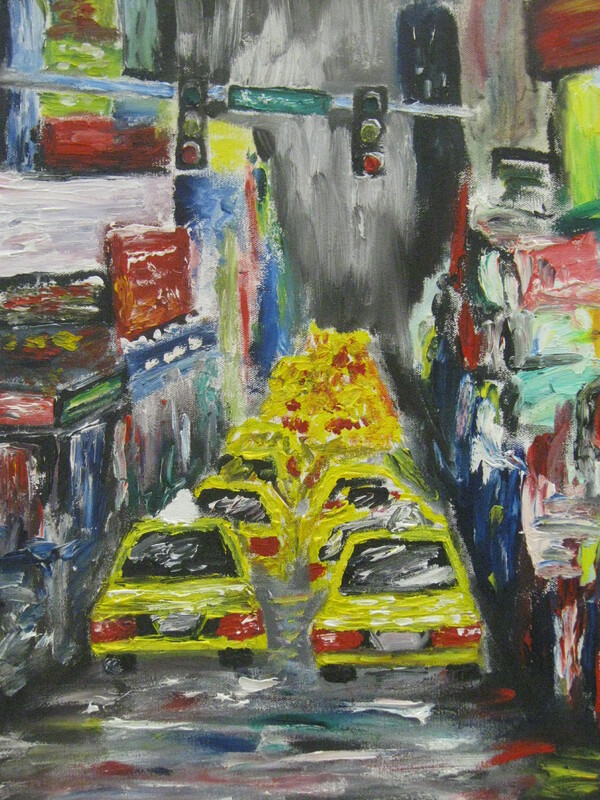 Hannah Varvil: “New York Taxis”. This looks just like the infamous Mercer Mess in my lower Queen Anne neighborhood. Ms. Varvil, hailing from Tacoma, WA’s Lutheran High, was awarded first place in oil painting in the high school division. My thoughts: “If she is this good now, she is going to be amazing”. 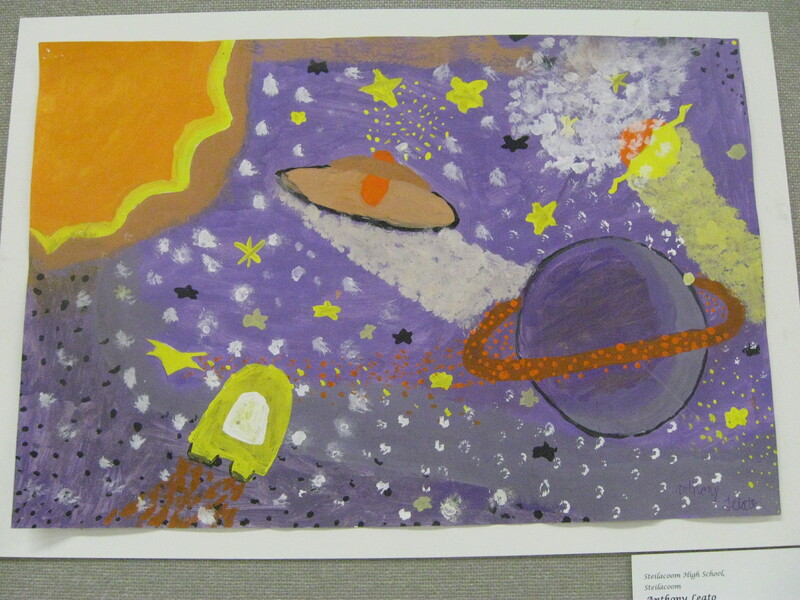 At my request, my parents provided me with art lessons when I was a “tween”. 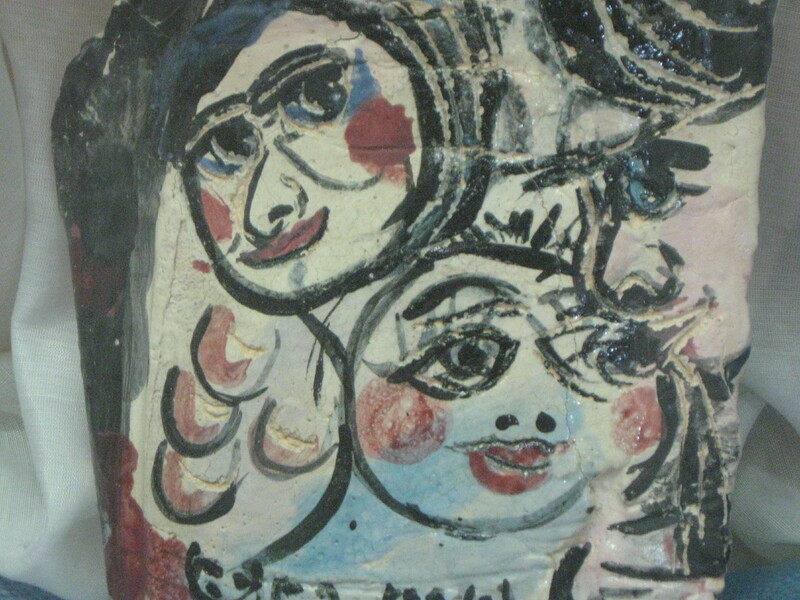 After attending several classes, it dawned on me that I am an art appreciator, not an artist. For the life of me, I cannot puzzle-out how someone can simply daub paint onto a canvas – a blob here, a dollop there — and create an image. That’s why Hannah Varvil is the artist, and I am simply the one gazing upon her work in awe. Yes, people collect drums. 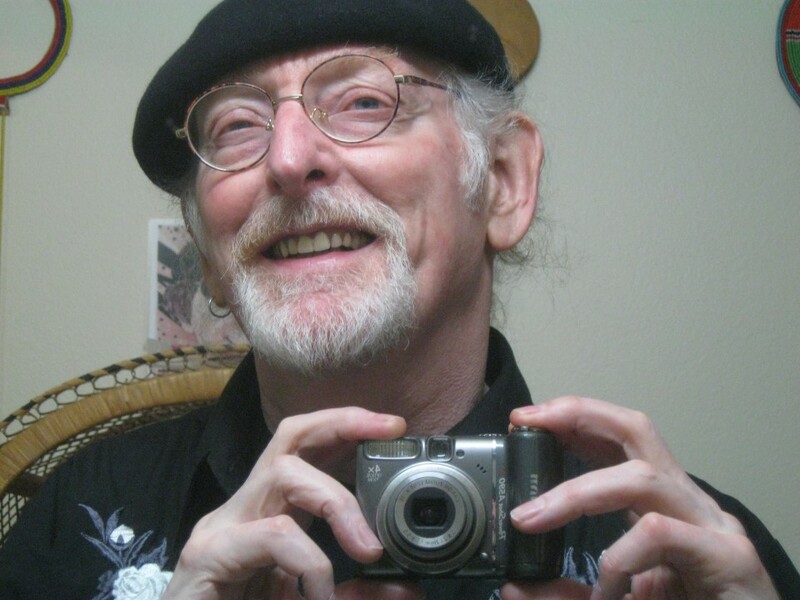 One of my best friends, Stan Ruehlow, is a journeyman drummer. Having supplied the beat for some of the planet’s best vocalists, he’s the epitome of a person who has spent an entire life immersed in the world of percussion. The seventy year old Stan owns four sets of drums! He gigs with only one. As for the other three, well he simply had to have them. — This snare drum collection is made up of instruments of various vintage/brands. The exhibit describes the evolution of the snare drum, through the years. The star-spangled, light-blue pearl Leedy drum manufactured in 1940, is particularly collectible. 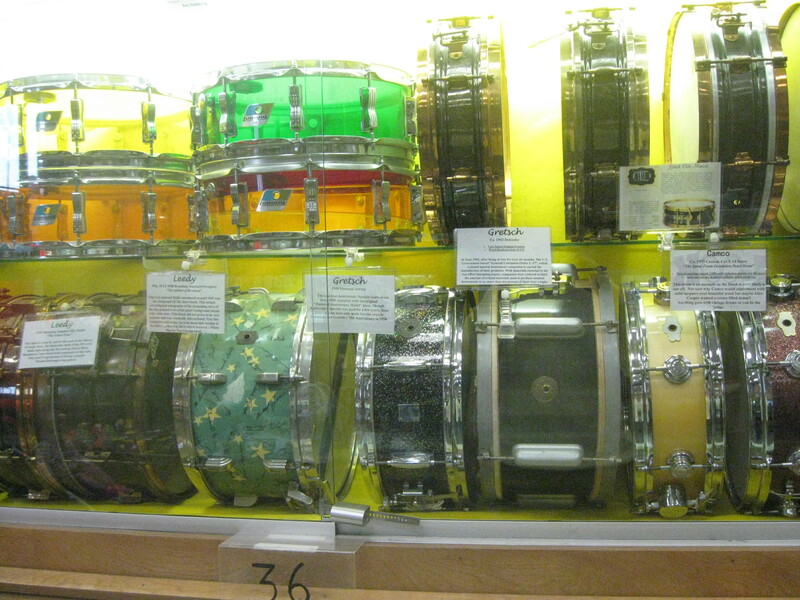 — It’s one thing to walk into a music store and see a large array of snare drums available for purchase. But they wouldn’t begin to compare in age, value or interest, with the above collection. — My apologies for not noting the collector’s name. This person obviously has invested much time and money in assembling this fantastic collection. But we were on a whirlwind trip through the equivalent of an art and collecting vortex. Wow! I’m old, but not this old. This top was made probably ten years before I made my debut on Planet Earth. The graphics are from the late-30’s-early-40’s. I didn’t emerge until 1949. 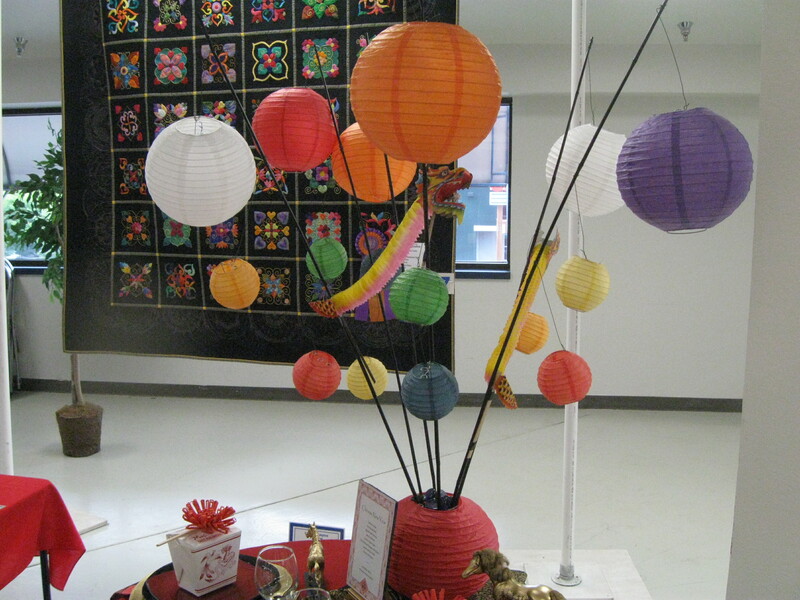 This was the prize, in my view, of the particular display: a grouping of tops. Our (my late brother Al III and me) favorite tops were known as singing tops. When they spun (after we cranked them up), air traveled through holes fabricated into the tops, creating a whistling sound. We could play with them for hours on end. So yeah, ours were much better than the old top shown here! But ours ended up in the garbage can, while this one survives. Anthony Leata, Stilacoom High School, Steilacoom, WA. 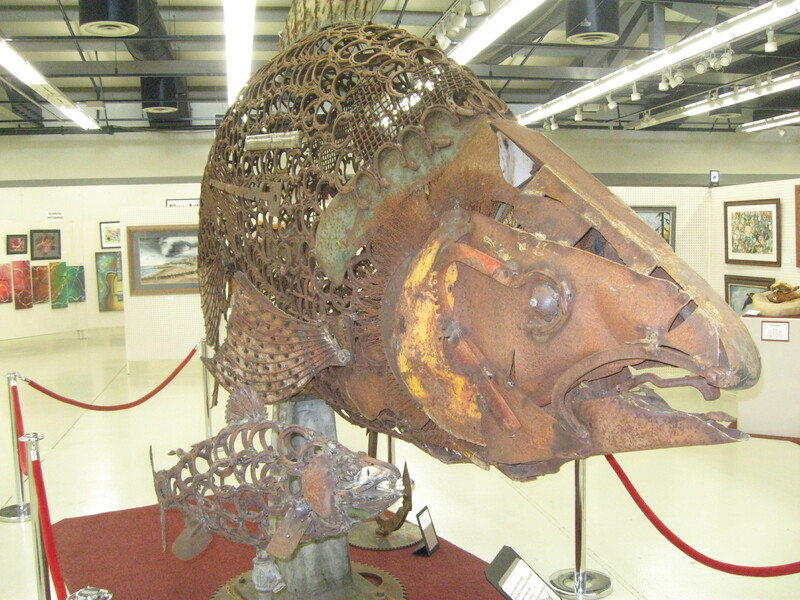 The fair has its own museum wherein they display objects and artifacts from days-gone-by. I remember riding the “bumper cars”, or “crash-up cars” at the Yakima, WA fair, as a boy. Folks, I never learned how to drive a car, so I can honestly say, most of the driving I’ve done has been behind the wheel of a bumper car! In fact, the last time I drove was in the late 1980’s — at Monroe, WA’s Evergreen State Fair. 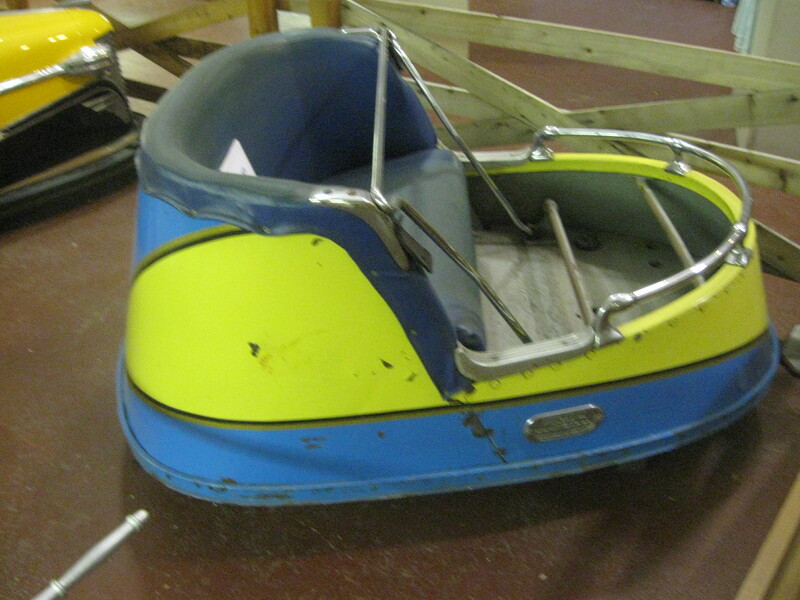 In an 80’s version of a bumper car. This vehicle, in carny terminology, is a whip car. The were/are different from bumper cars. They go around a track, and are mechanically controlled, rather than operated by the occupant. Not nearly as much fun! 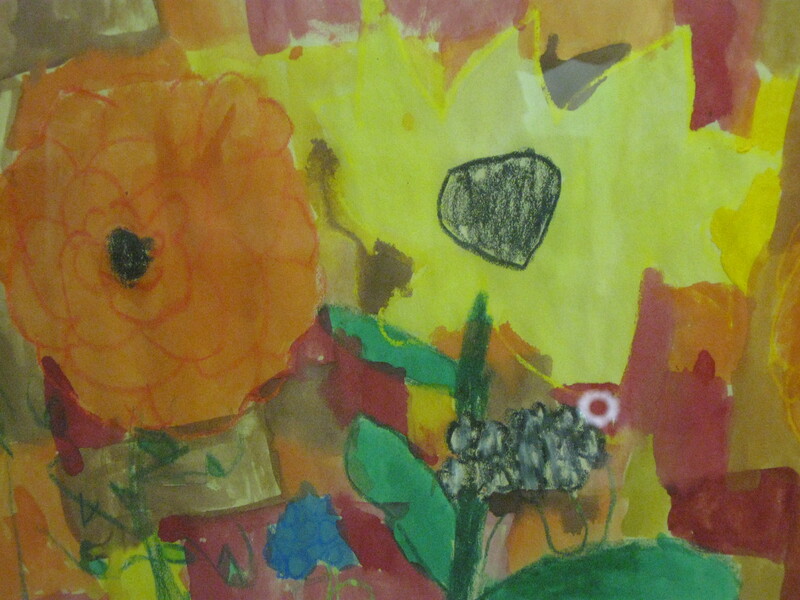 Ashley Miller, Grade 10, Kapowsin High School, Graham, WA: “Color”. Art is everywhere! Yes, it’s a photo of bubblegum! I’m surprised it didn’t win an award. Puyallup lies about 35.8 miles due south of Seattle. 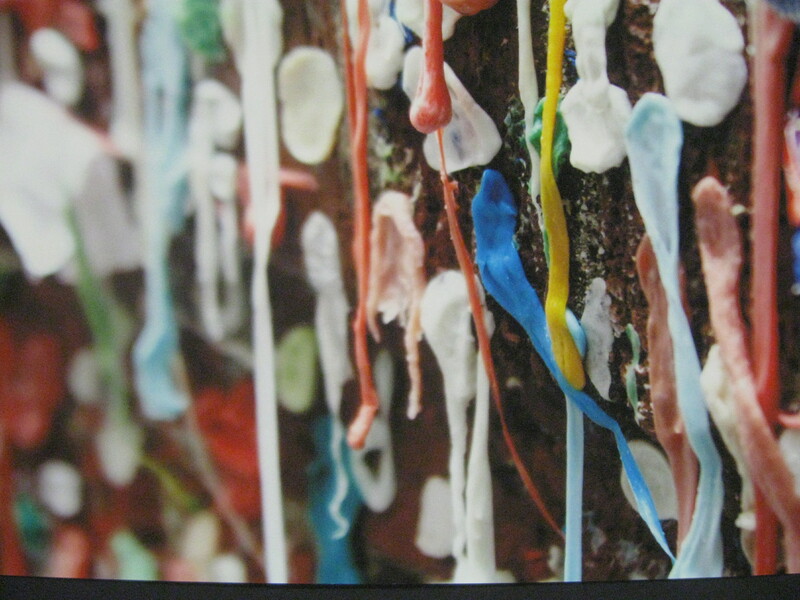 I’m pretty sure that digital photographer Ms. Miller traveled to Seattle and visited our Pike Place Market, where she snapped some photos of the world-famous Post Alley Gum Wall. 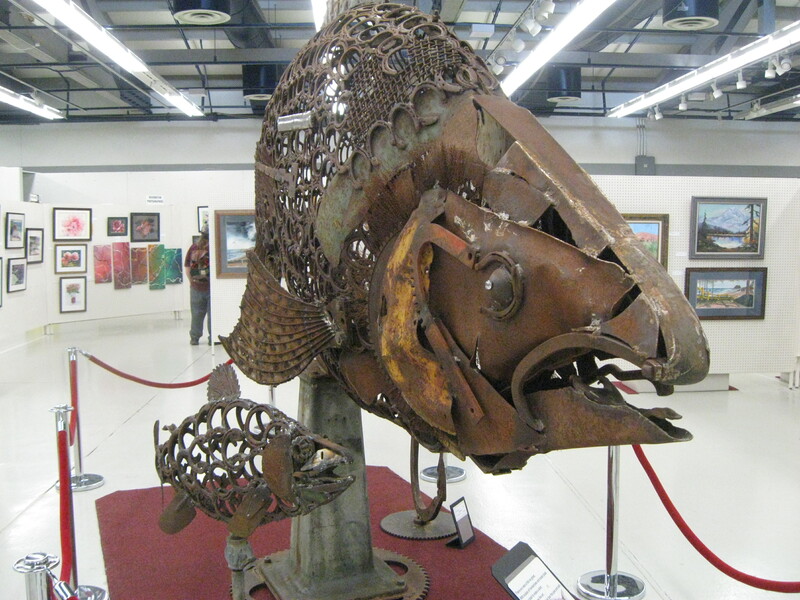 Talk about art which features found objects! 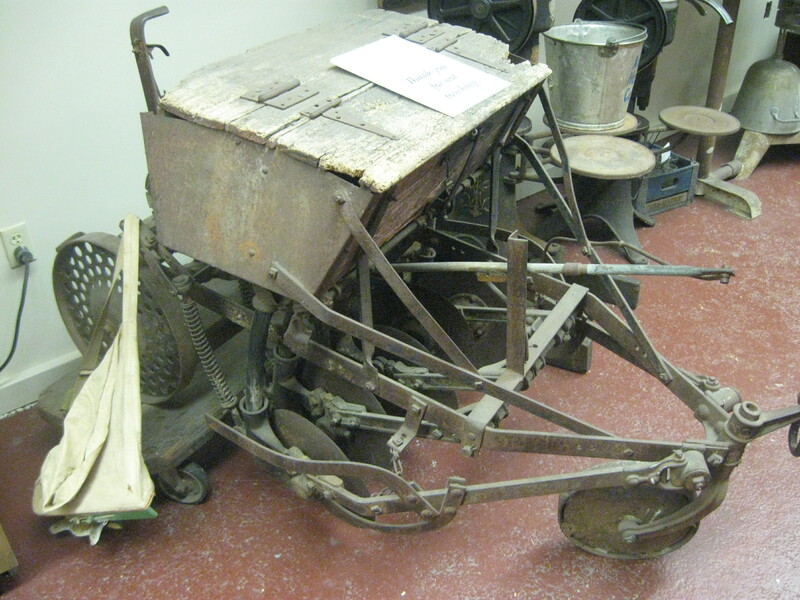 It’s customary to see farm equipment for sale at country fairs — threshers, tractors, cultivators and the like. 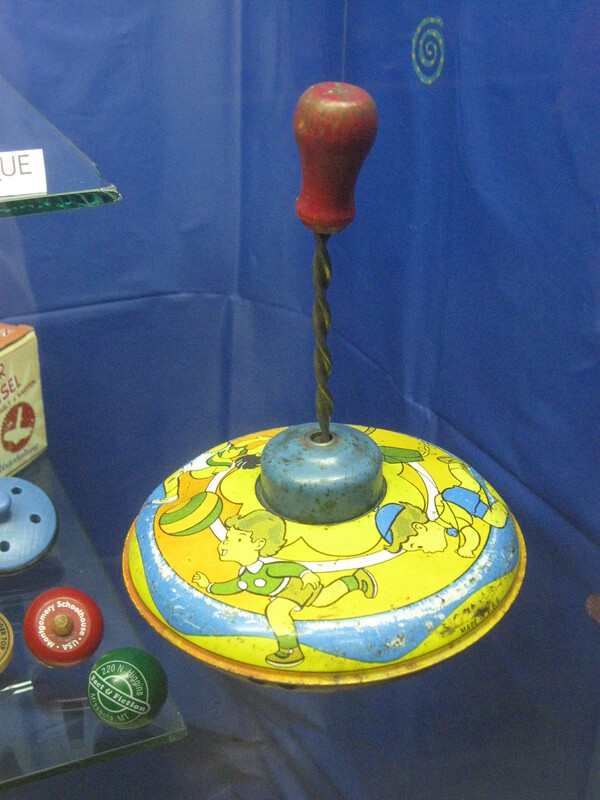 But this piece of equipment was in the fair museum. It’s probably 80-90 years old. I wasn’t sure what it was, so I consulted with a couple of fine folks from Olympia, WA: Larry and Linda Reiman. Larry thinks this is a seeder. Perhaps it was used to spread corn. Well, it’s definitely not a primitive washing machine! The fair museum displayed it as-is, with no explanation. (Its sign says “Thank you for not touching”.) 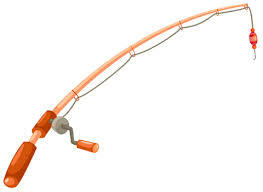 I simply find it to be a fascinating contraption, worthy of inclusion here. John Brubach, Grade 12, Rogers High School, Puyallup, WA: “Elegant Wisdom”. 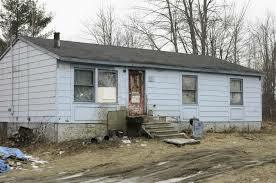 Puyallup, WA’s name is a native Salishan word which means “generous people”. 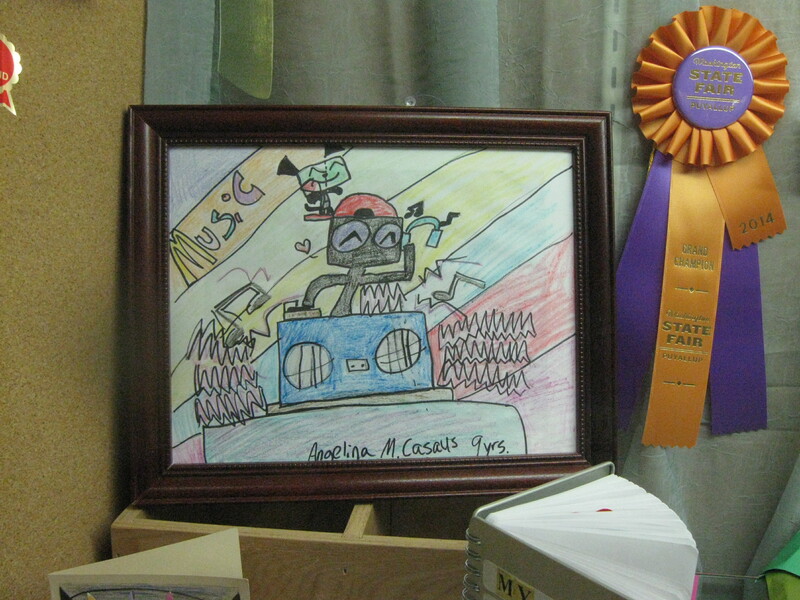 Northwest Coastal native culture is on display in the above drawing, which received honorable mention. 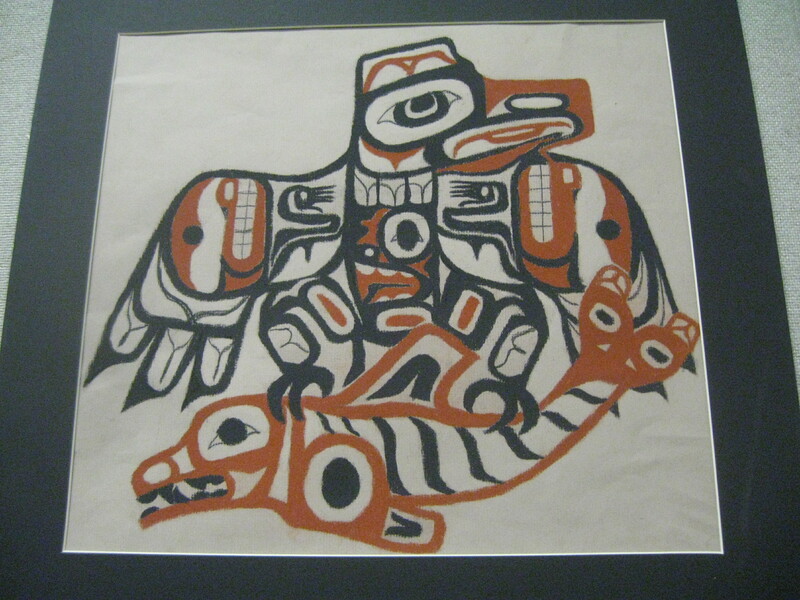 The striking, stylized, black and red rendering of two northwest creatures was executed in conte crayon. Conte crayons are made from a blend of natural pigments, kaolin clay, and graphite. Coincidentally, I found and purchased the Tlingit button banner pictured below, made by an uncredited Puyallup High School student, at Victoria Sells Antiques in Puyallup, where Cindy and I stopped on the way to our fair adventure. I have yet to hang the banner, made of red and black cloth, white buttons and deer antler cross-sections, on my wall, as I need to think about its placement for a couple of days. It deserves a proper place. 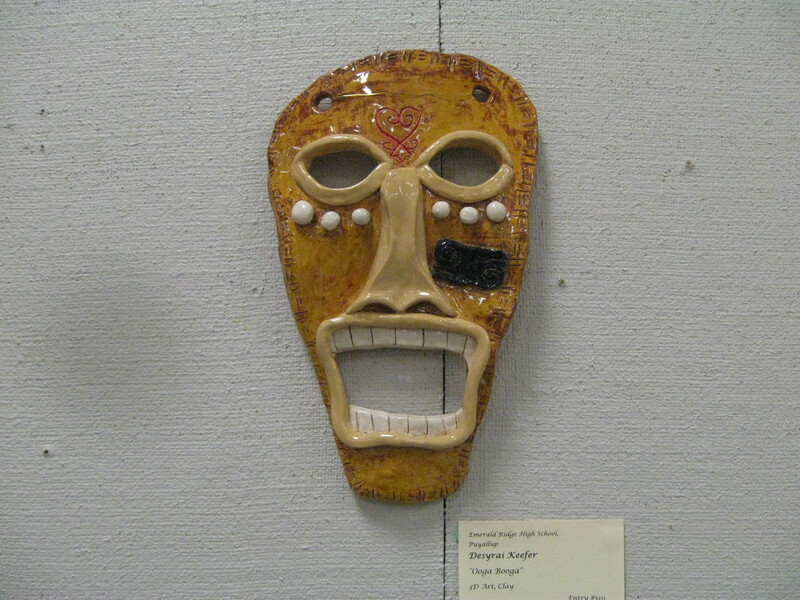 The pieces serve notice on the world of culture and art that young tribal artists continue the tradition. Tlingit button banner from my collection. I was going to include only one quilt in my story. Quilts can be found at every country fair. They are literally part of the fabric of a fair. You can go to your fair and see as many as you like. — And I recommend doing just that. But, I saw two this year which captivated me, so I am going to discuss both. 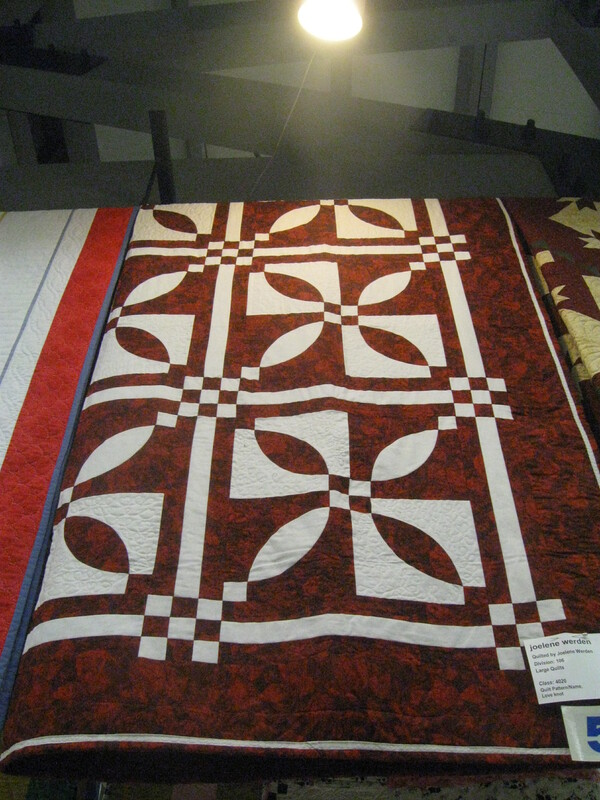 — I would say that the above quilt traveled quite a distance to the Puyallup fair. Or its maker did. 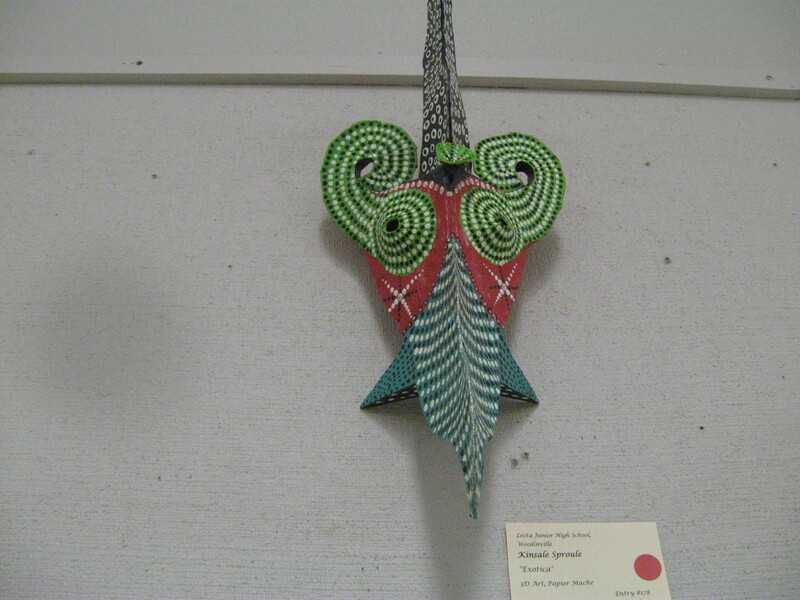 Because, unless I am dead wrong, this is an example of Hawaiian quilting. I was unable to glean the name of the quilt’s design. 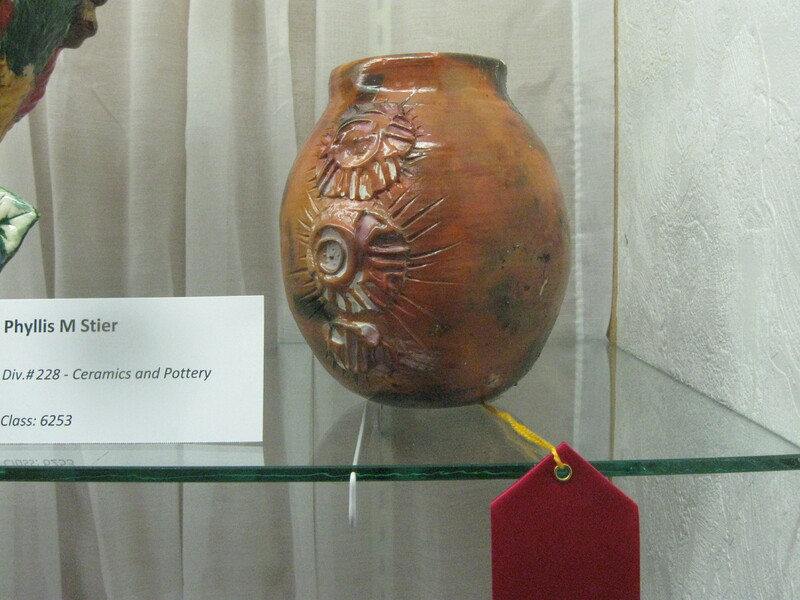 I was able to read the maker’s name, so I am happy to credit Joelene Werden with its creation. What makes a Hawaiian quilt unique? Quoting from the website Hawaiian Quilt Patterns, “Most Hawaiian quilt designs include bright flowers (or black flowers) and a strong contrasting background. There are usually only a few colors in each block keeping the quilt clear and simple. The designs embrace the flora and fauna of the Hawaiian people as well as tie in the traditions and cultures of their past present and future.” — I looked at hundreds of Hawaiian quilt patterns, in an unsuccessful attempt at identifying the flower portrayed on the piece. Teresa Koe and Amy Wick, quilters. 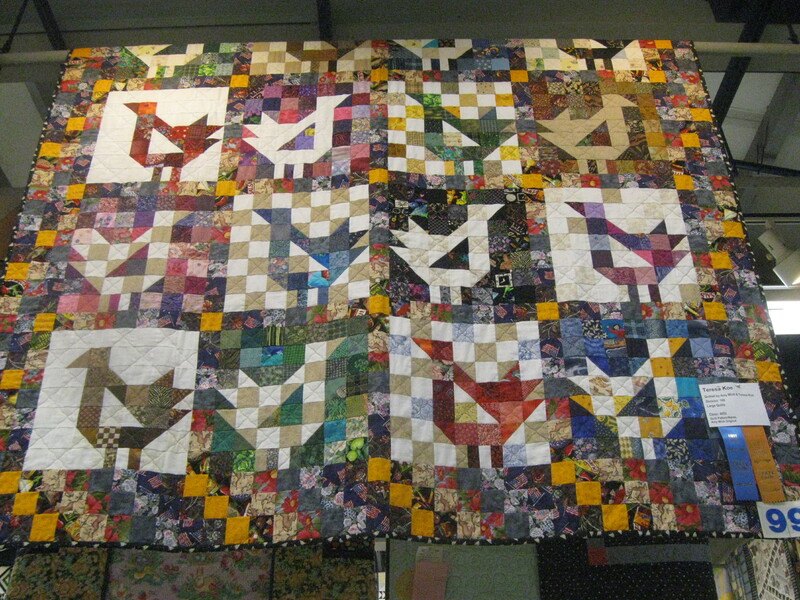 When I saw this quilt, I thought, “Oh, chickens!”. However, I will just call this a bird-pattern quilt. 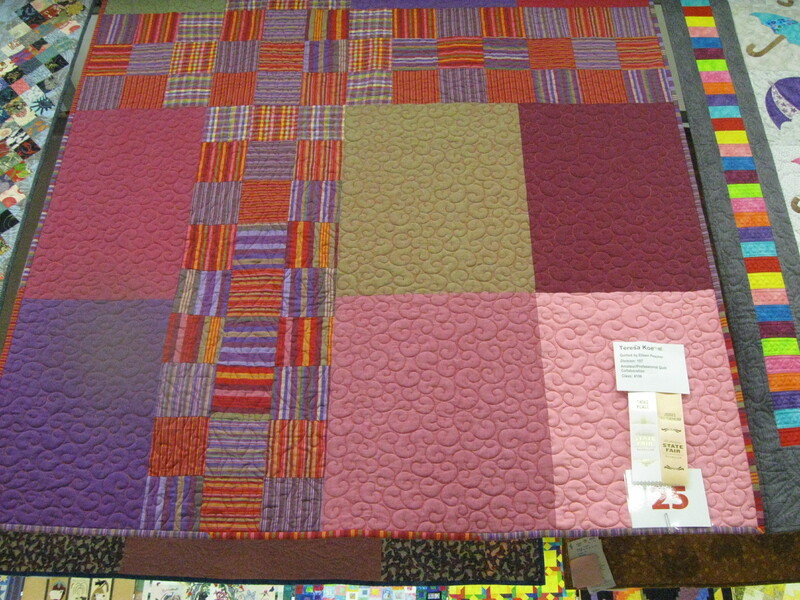 The label on the award-winning work states that the design originated with one of the quilters, Amy Wick. She did not give the design a specific name. This was the most artistically-executed quilt in the show, for me. The quilters incorporated many, many squares in order to produce the marvelous image. A closer examination reveals little American flag squares, distributed throughout the design. This quilt could fetch a pretty penny! Highland cattle aka the hairy cow. This cow will do, as a representative of all of the livestock Cindy and I saw at the fair. I chose to include it due to its unusual, hairy appearance. 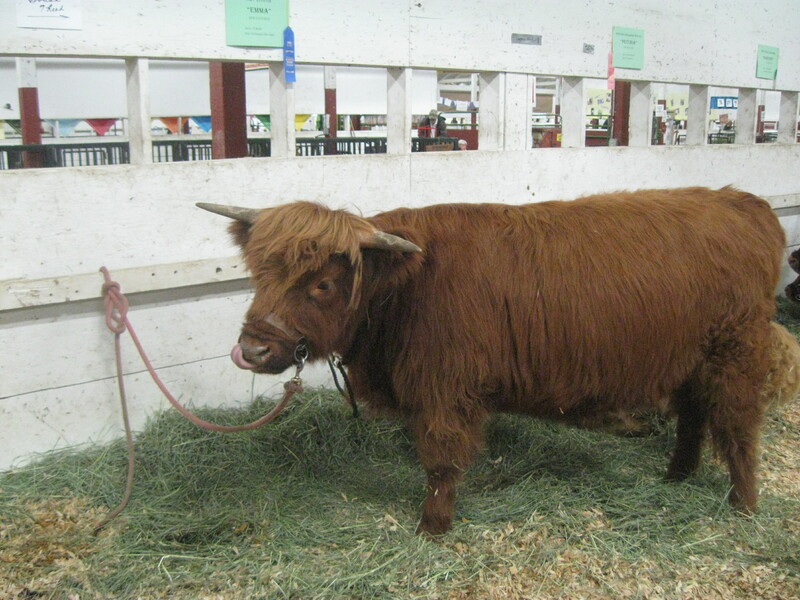 That’s not to say Highland cattle are rare in parts other than Scotland, where the breed originated. Here in the U.S., they are commonly farmed for their meat; but some people also use the long hair, which can be spun like any other kind of wool. Imagine how warm a Highland cattle wool sweater would be! 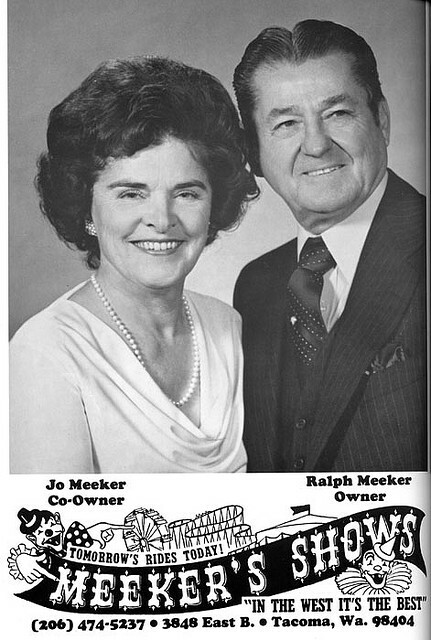 — As a teenager in Yakima, I worked beef cattle. We were never purposely mean to the creatures. I was genuinely fond of them. But, we put them through the mill, to say the least. Perhaps that is why I became a vegetarian in 1974. Well, I hope you’ve enjoyed our fair visit. Fairs truly document the history of our collective culture. I spared you from having to wade through the Doo Dah birds, $4 bottled water, and thirty radio station booths, all blasting “commercial” music at amazing volume. 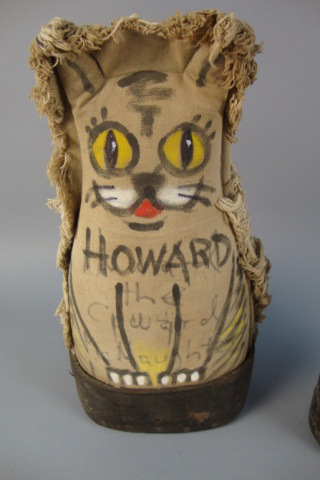 I selected the most interesting/unique/excellently-executed objects I could find, just for you. Obligatory Photo of Carnival Rides. 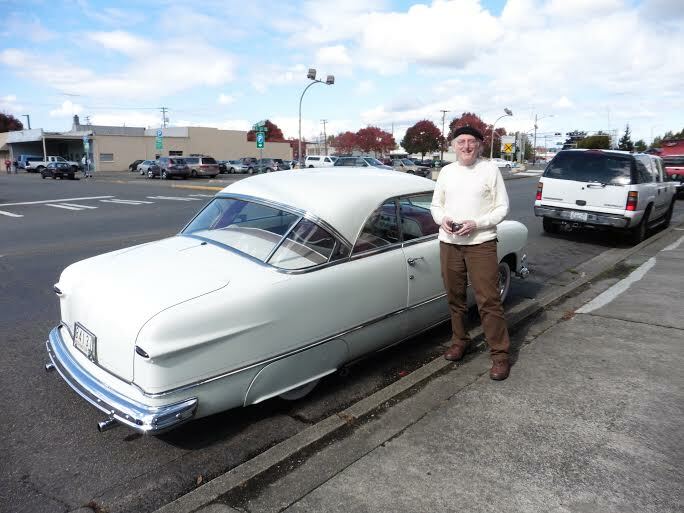 Your author, standing near a beautiful, customized ’51 Ford hardtop, which we came upon on the way to the fair. Photo by Cindy. OK, one more photo: Jack Hodges’ honorable mention-winning, mixed/media collage is way too excellent to leave out of this story. 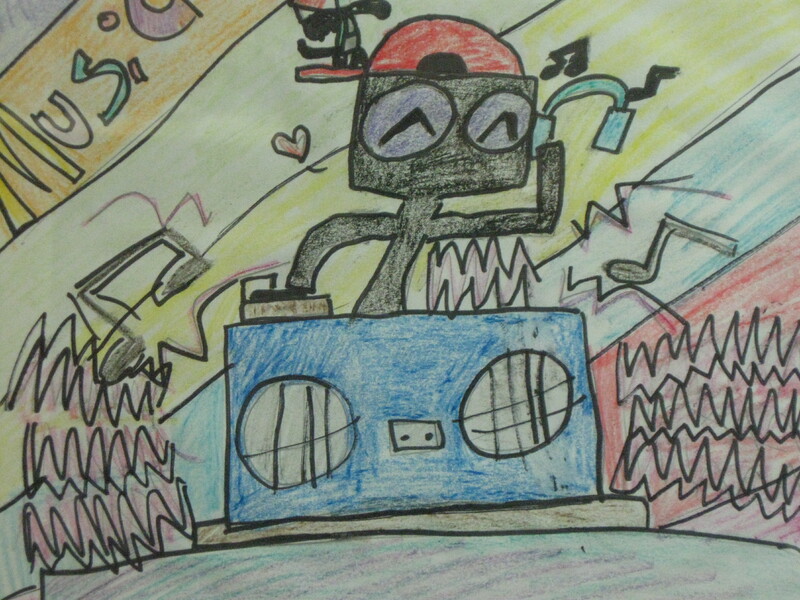 The sixth grader is gonna grow up to be some kind of graphic artist. For now, he is a student at Tacoma’s Meeker Middle School. Please comment on my story! Bye.